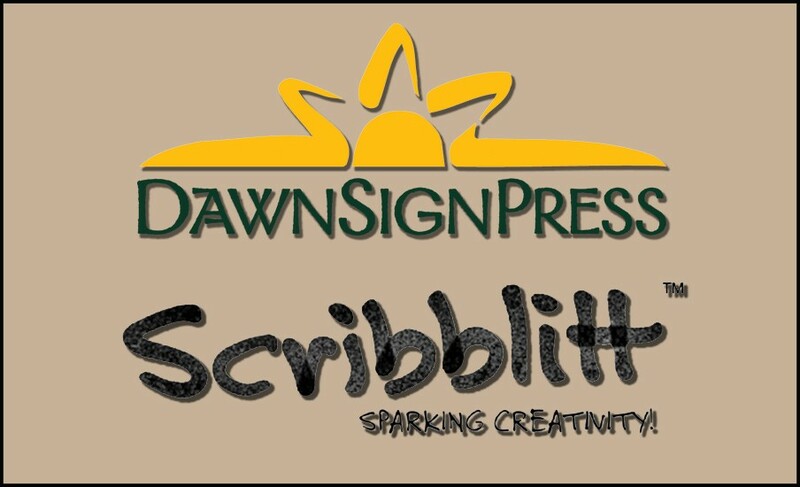 Scribblitt and DawnSignPress work together in celebration of International Week of the Deaf! Scribblitt and DawnSignPress are joining together to offer a writing contest for school-aged children nationwide in support of International Week of the Deaf. Kids create a short story with a modern-day fairytale theme. The grand prize contest winner will have his/her story published in hardcover by Scribblitt, translated into American Sign Language (ASL) by Deaf kids and filmed in ASL. Ten other winners will have their stories published in hardcover by Scribblitt and receive a “Once Upon a Sign” video from DawnSignPress. The idea for this contest came from a common goal of providing tools that help kids improve their communication skills. “I hope the collaborative contest with Scribblitt will help improve awareness of American Sign Language and bring hearing and Deaf children together just as our award-winning children’s video series ‘Once Upon a Sign’ has,” says Joe Dannis, President of DawnSignPress. The company is offering a free viewing of “Jack and the Beanstalk” from the “Once Upon a Sign” series in connection with International Week of the Deaf. To watch “Jack and the Beanstalk” between 9/19/16 and 9/25/16, go to VIMEO and use the password, IWD2016. Teachers can access this video and some unique writing and illustration tools on Scribblitt.com to engage their students in a writing assignment or to enter this writing contest. The contest launches via Scribblitt.com on September 19 in honor of International Week of the Deaf and continues through December 15.. Winners will be announced on or around January 16, 2017. To enter simply register for a free account at Scribblitt.com, login, write a story in “Write itt” and enter the story on the Scribblitt contest page.